Pharma Franchise For Dental Medicines – Innovexia Life Sciences is a reputed top pharma franchise company for kinds of dental medicines in India. We are fully engaged in the development, manufacturing, and marketing of a wide range of DCGI pharmaceuticals medicines, drugs, and products for dental and oral care. The manufacturing of all the products are done in GMP and WHO certified units and plants. We are offering quality oral hygiene and dental care medicines through pharma franchise for dental medicines/products/ drugs & Range across various areas of India. 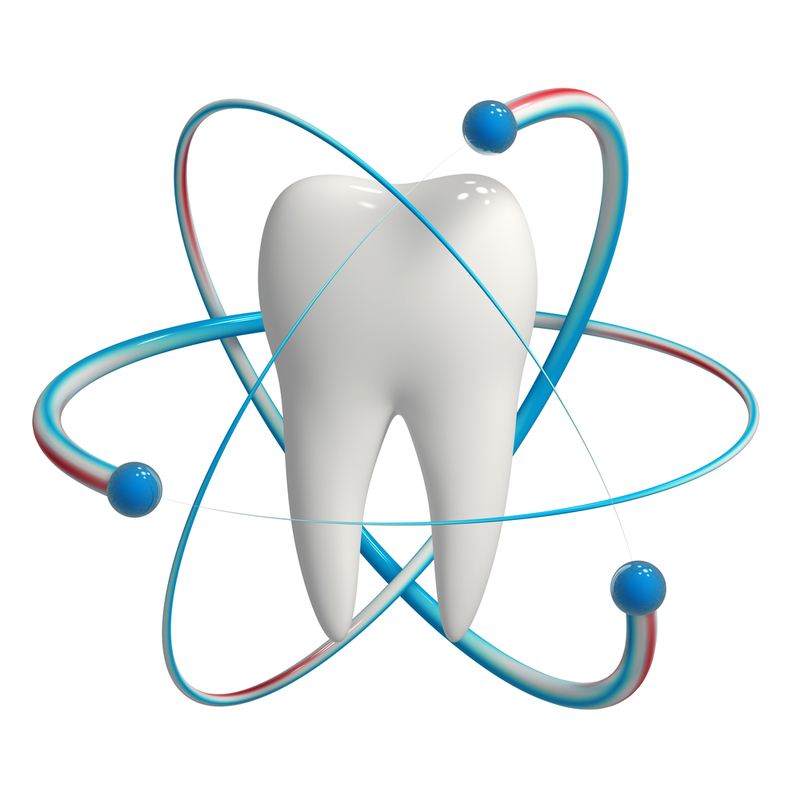 Dental health care and oral hygiene have been one of the alarming segments of the pharma industry. The demand has over the short span increased making it a profitable segment for various businessmen. Innovexia Life Sciences offers you a chance to start your own business in various states covering all the districts of India through pharma franchise for dental medicines at very genuine and affordable price rate. The medicines have been made according to highest standards and 100% pure extracts to fulfill all the needs of a quality medicine. To know more about our deals, call us at +91-9988-880-388, 0172-4660388 or simply write at innovexialifesciences@gmail.com. Innovexia Life Science is a Chandigarh-based ISO 9001:2008 Pharma Manufacturing and Marketing Company. We have been delivering quality and efficient dental and oral healthcare medicines through our PCD business and franchise offering across pan India. The mortality rate of India has fallen by 30% making the oral hygiene a propagating topic in major cities to urban cities. The demand has been soaring high and is said to grow more by 10% in coming time. Owning a business of dental medicines and drugs will benefit a lot. Innovexia Life Science is genuine and trustable Pharma Franchise Company which provides the best quality and effective dental/oral care medicines in India. The branded medicine being offered by our company ahs good demand in various states of India. Fully furnished labs with high-tech machinery in GMP and WHO units. Good goodwill and profit margin is offered to our clients. We offer genuine deals in all the states of India. Outsourcing with some of the best and reputed medical institutions, hospitals, day care centers etc. Large warehousing system in every zone of India to provide quick delivery. The market of the tentative dental market is said to around USD 1.16 billion with oral care market being USD 1.8 billion. Major cities like Mumbai, Gujarat, Chennai, Delhi etc is said to have the highest demand with the rural and urban towns fast pacing the demand level. If you are looking for the perfect business plan then we have the best franchise deals for dental medicines in India for you. What Makes Innovexia The Best Pharma Franchise Company in India For Dental and Oral Care Medicines?